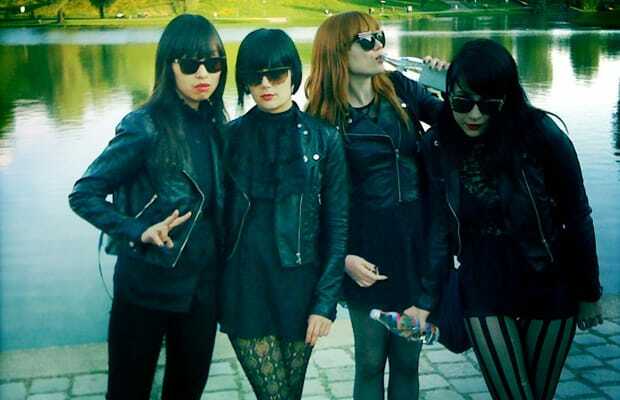 Listen: Dum Dum Girls "Bedroom Eyes"
With "Coming Down," California&apos;s Dum Dum Girls made the perfect song for a &apos;90s movie scene depicting young heartbreak. "Bedroom Eyes" holds onto the reverb-doused moodiness that we expect from the group, but it takes on a brighter, more lively tone by adding some pep into the mix. The girls&apos; album Only In Dreams will be out September 27.